You are in a rush to a big, important meeting and you close the door exactly at the moment you realize you left the keys inside. You now have to miss the meeting. We have technicians, trained in lockout rescues of all types, ready to come to your location and keep you from having a terrible day. We love being the heroes, and have helped all kinds of Central Texans out of sticky situations and back into their home, office, car (or truck) and quite a few RVs. We have rescued sweet little pups who have conveniently locked themselves inside a car only 5 seconds after their owner hopped out. We have also come to the aid of quite a few late night, 6th Streeters who just wanted to get back inside their home or car after a loooong night, but unfortunately misplaced their keys. Call us now, tell us your story and we will come to your location in a jiffy to speed you back on your way. Our dispatch team makes sure to take all the information we can so that our technicians can perform your lockout quickly and safely. We also provide upfront pricing, and 24 hour, fast, friendly service. We also assist with other locksmith emergencies, like securing premises after a break-in. There are times when emergencies happen, not from your own mistake, but from a malicious or criminal act. We are here for you in these situations, also. We will come to your location and get you secured fast. We also offer discounts for victims of crimes. 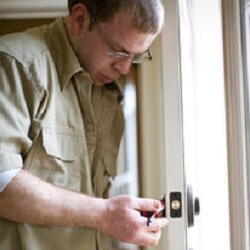 We can fix or replace doors and locks and also rekey locks so that any stolen or lost keys will not have access. This applies to vehicles, houses and commercial buildings. A person’s home is their castle, a place where you feel secure and safe. Lost or broken keys disrupt this sense of security and we are the answer to your problem. Our trained certified professionals can replace and repair broken locks or retrieve keys that may be jammed. Whatever your issue is, it can easily be resolved with our efficient and attentive services, so don’t hesitate to contact us. Your safety means everything, our aim is to ensure your home protection is not compromised. Ensuring the security of your business is one of our top priorities. Emergency lock issues impact your livelihood. Additionally, security systems are vital to keeping inventories segregated into stockrooms or maintenance closets. With all of this, there is an obvious need to keep a commercial locksmith at the ready for any repair or replacement needs. This is exactly why we are the preferred company in the area with around the clock availability, and licenses, reliable technicians. Now imagine you are heading out to your car only to discover that you do not have your keys. Pondering whether you left them at your desk, you arrive to see they have been locked inside. It is at this very moment that you will need an automotive locksmith that is a true expert. We will unlock your door without causing damage to your vehicle. 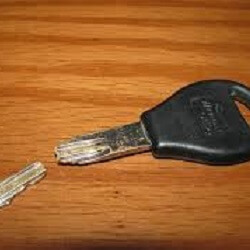 We can also provide you with a replacement key should you discover that you have lost yours, or even remove a broken key that is stuck in the door or ignition. We are proud to help protect residents, drivers, and business owners in the area. Our expert team is here to provide you with top quality service at an affordable price, guaranteed. We guarantee speedy assistance with our pros arriving in no more than 30 minutes. 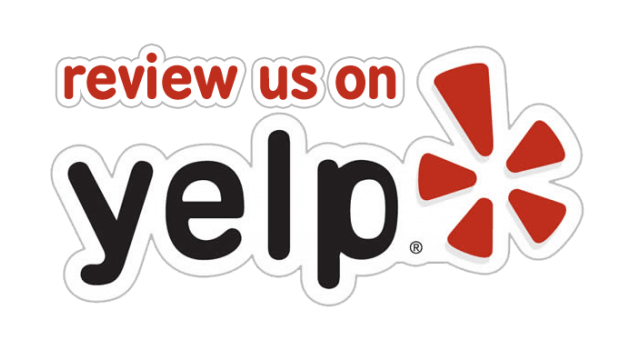 All of our technicians are licensed, bonded and insured with 5+ years of experience. Our experts are on call 24 hours a day 365 days a year. Whether you forgot your house keys somewhere or they are lost and gone forever, we will get you back inside asap. Broken key extraction is one of our specialties and we can take care of everything without doing further damage to your property. If you experience a break in we will handle all of your repair needs so you can feel safe again. Call us for a free security audit and quote today. One of our customers experienced a very common situation at the Blanton Museum Of Art at the University of Texas at Austin. A big thank you to Susan for sharing her story! 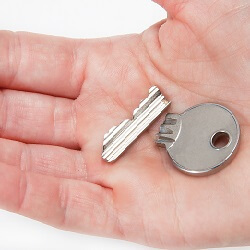 Emergency Locksmith https://512locksmith.com/emergency-locksmith-austin/ 4.0/5 based upon 7 reviews.